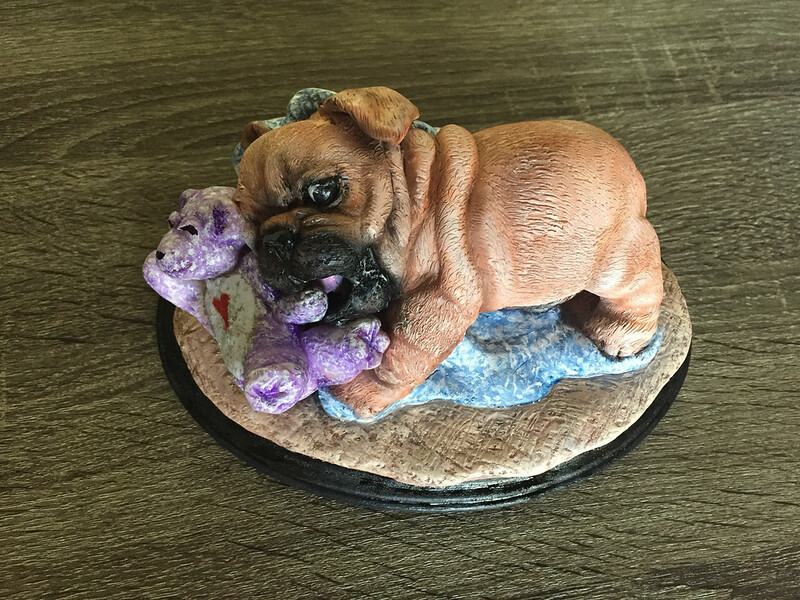 I would love to replicate your Beloved pet in a 3D clay sculpture~! I am a replication sculptor in Palm Beach currently offering a special rate to my horse friends and community... For a limted time, I am promoting my small sized 3D sculpture (approximately 6"-8" in circumference as shown above in the photo) for only $400 (1 pet plus a favorite toy). Larger sizes are available too or add more of your pets to your sculpture for an additional cost. I hope to hear from all of you :) Thanks and please spread the word. Feel free to call or text me any time at 407-538-1942.